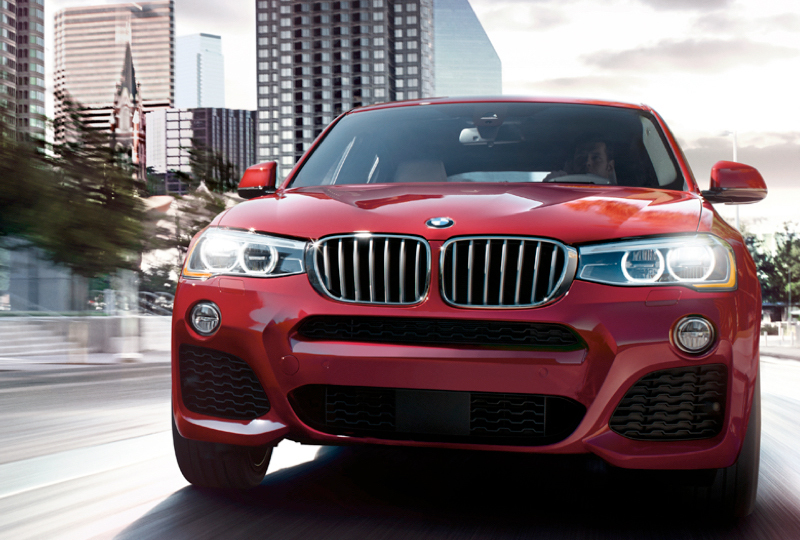 The 2018 BMW X4 from Bert Smith BMW in St. Petersburg, FL, serving Tampa and Palm Harbor, is always ready to make an appearance. 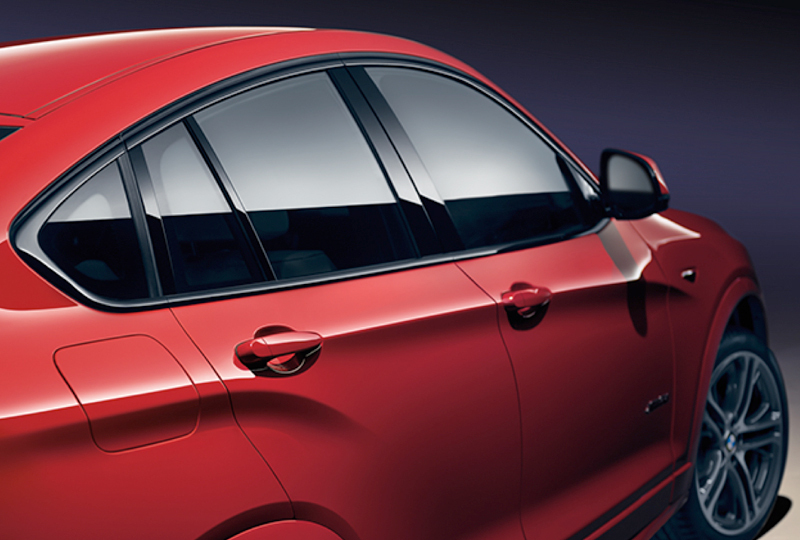 You can turn heads with the aggressively styled exterior that features a coupe-like roofline and bold front bumper. Power meets design with the Inline 2.0L 4-cylinder TwinPower Turbo engine with 240 HP that's under the hood of the xDrive 28i trim. Get 355 HP instead with the M Performance TwinPower Turbo Inline 6-cylinder engine on the M40i trim. Your luxurious interior has a power glass moonroof and cozy SensaTec upholstery. 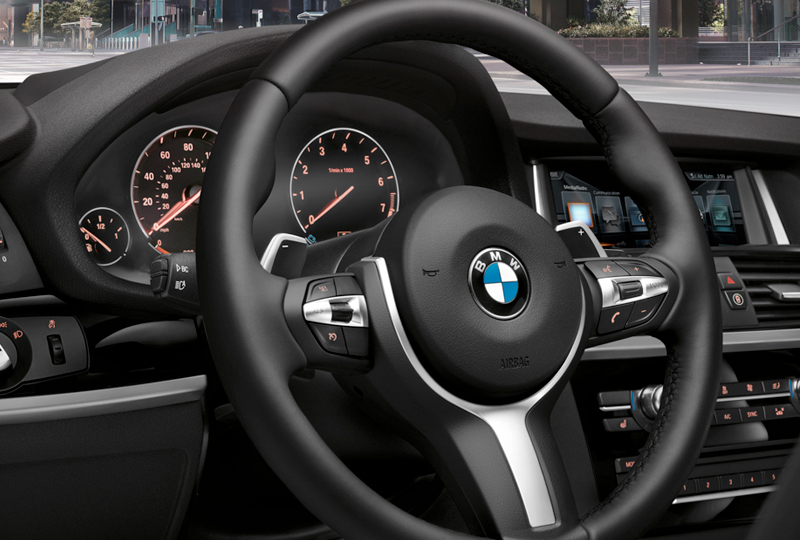 The high-gloss black instrument panel shines next to the 3-spoke leather-wrapped sports steering wheel. Convenience is standard with a universal garage-door opener, 8-way power-adjustable front seats, and a 40/20/40 split-folding rear seat. A full-color head up display keeps your eyes focused on the road ahead while showing you relevant information projected onto the windshield. Now is the best time to buy a new BMW! We have an amazing selection of 2018 models at incredible savings, and new auto loan rates have never been lower. Call us at 866-391-7794 to schedule your test drive or stop by 3800 34th Street North in St. Petersburg. 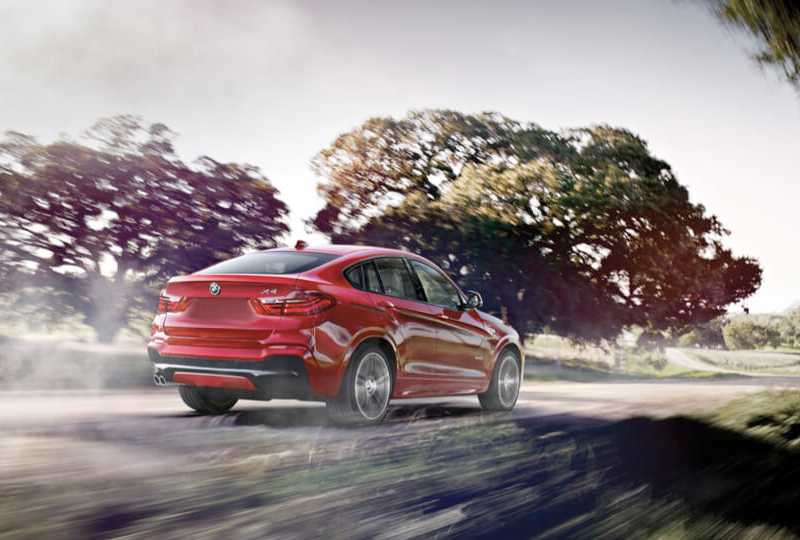 We can't wait to help you fulfill your dreams of owning a new 2018 BMW X4!